Good night sleep is very vital to anyone’s health. A great sleep also helps you stay happy and wake up energetic to face whatever challenge comes your way. 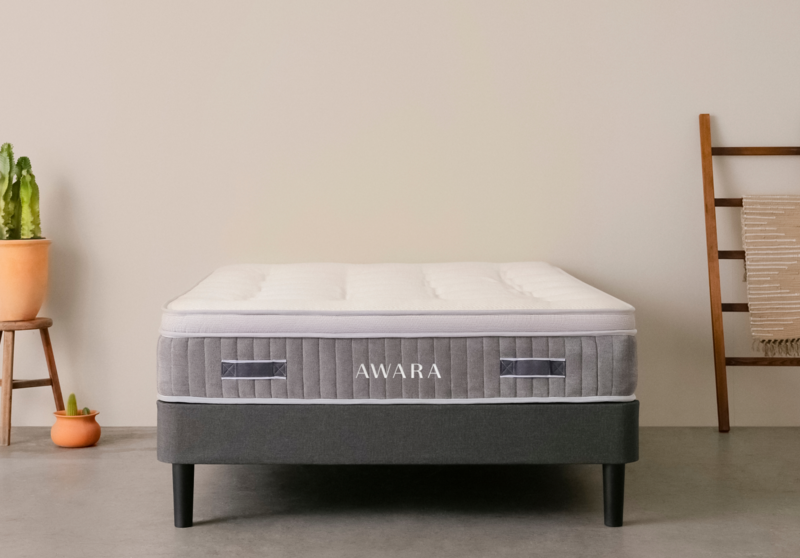 However, buying the perfect natural mattress is a daunting task and requires time-consuming and comprehensive research. Are You About Budget Or Comfort? When buying a mattress, comfort always comes first over any other aspect. But, most comfortable mattresses usually cost an arm and a leg. And that’s why some people have to consider making their purchase based on budget. Therefore, it is important to pick your mattress based on coziness and in terms of how the mattress improves on your sleep. 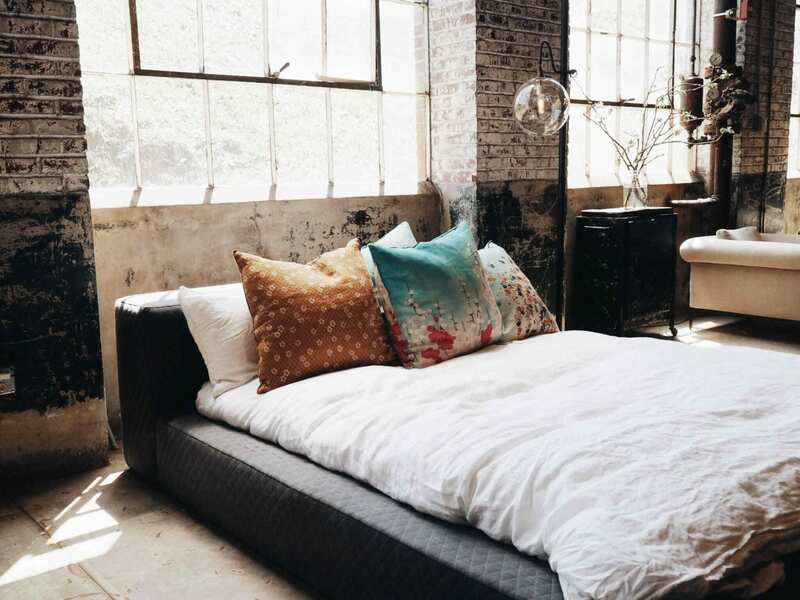 Once you’ve made a list of most comfortable mattresses, you’ll then need to consider their affordability and go with a mattress that won’t break your bank. What’s Your Ideal Mattress? Do You Know It? Have you tried enough mattresses to know what the perfect mattress for your body is? Well, most people do KNOW precisely what they need while others do not. It shouldn’t be a problem. All you need is to take all your time and test various mattresses. Unlike in the past, most store offers you the opportunity to try different mattresses before you finally settle on one specific mattress that fits your needs. Also, when it comes to an “ideal” mattress, everyone has an opinion. Some might prefer latex, while others might find the same latex the least favorite option. Well, there is never a one-size-fits-all mattress. We are all different, and that’s why you need to try a different foam mattress before settling on one particular preference. Which One Do You Prefer? Is It Latex, Spring Or Foam Mattress? Latex mattresses are famous for their fantastic cooling features, which make it perfect for those who sweat a lot during the night. A latex mattress also boasts of its great bounce and fast responsiveness. Better yet, with latex mattresses, you don’t have to worry about odors and off-gassing. For the spring mattresses, their main advantage is their affordability and durability. Although they aren’t as popular as the foam and latex, some people still prefer it because of the softness it has on your body. 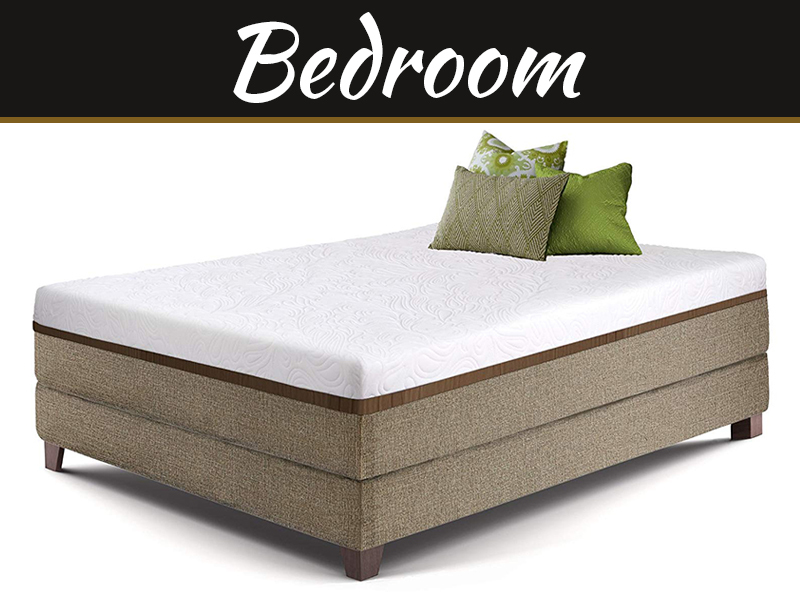 Memory foam mattresses are the most popular, mainly because of their conformity to every inch of your body. Also, its fast reflex to regain its original form makes it an ideal mattress for all kinds of body shapes. What’s Your Sleeping Habit And Position? Are you the type that sleeps a few hours during the night? If you are, it is advisable to improve on this. 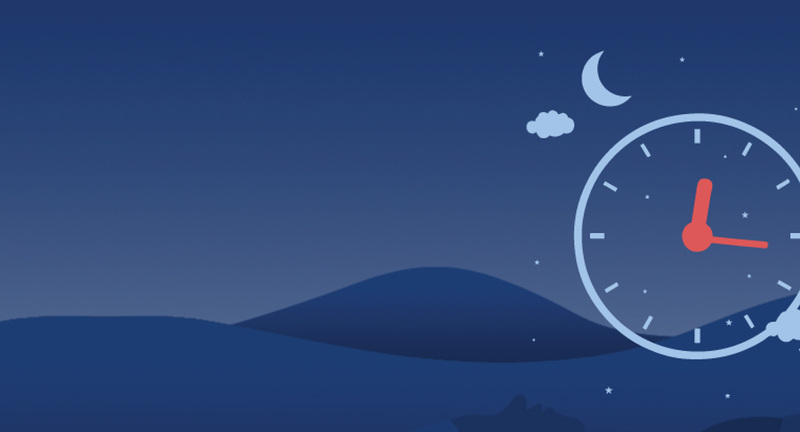 You can use the caffeine calculator to test your required number of sleeping hours depending on the amount of coffee you drink. For those who love sleeping sideways, they tend to endure pain and discomfort on the hip joints and the shoulders. Therefore, the perfect mattress for side sleepers is one that offers soft contours whenever you sleep. Choose something that’s not too soft nor too stiff – just something moderate. 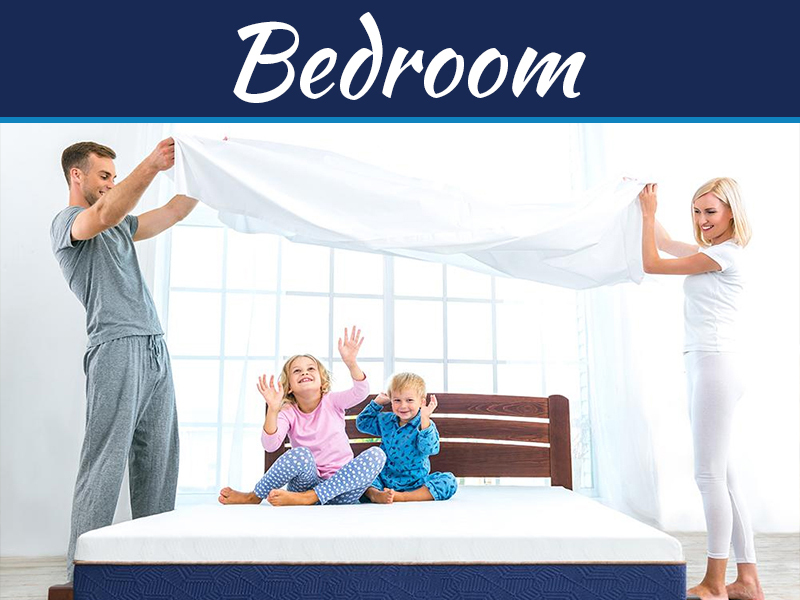 On the other hand, for back sleepers, the most important aspect to consider is support and firmness of the mattress. Here, spring mattresses, which are usually very soft, aren’t ideal and thus you should steer clear from them. Instead, a perfect mattress for back sleepers can be either the foam or the latex. But, you should make sure the mattress isn’t too hard either. For stomach sleepers, the important thing is to provide equal weight distribution across your entire body. This is because your torso applies too much pressure whenever you sleep on your stomach. 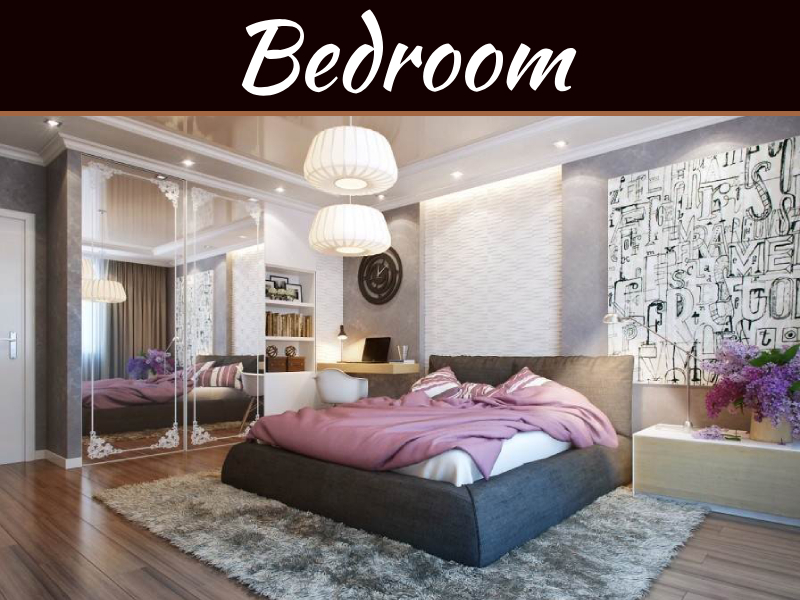 A recommendable mattress is something ranging from under-medium to medium-firm.